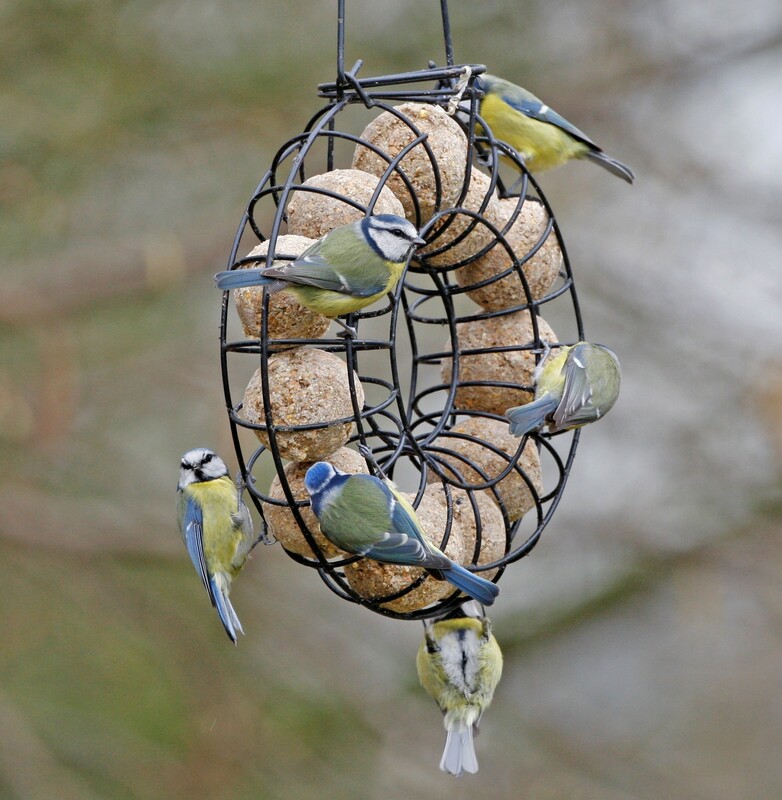 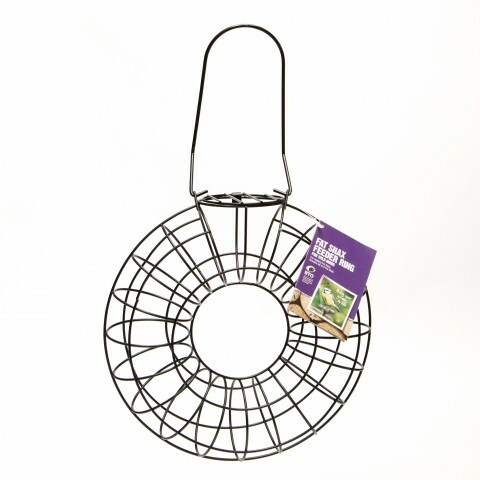 An ideal way to hang them on the bird feeder. 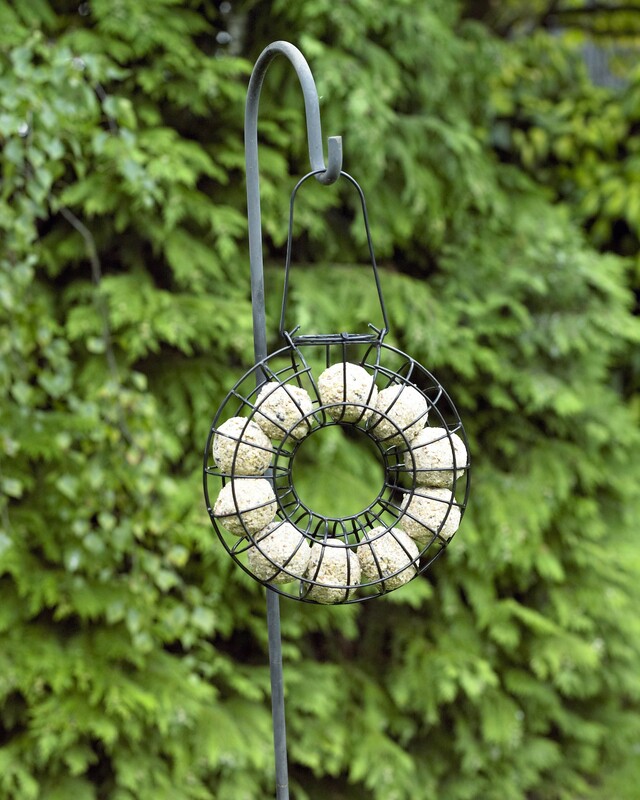 Birds love it. This is good value and it is nice and easy to refill,but not so often as its smaller counterparts.